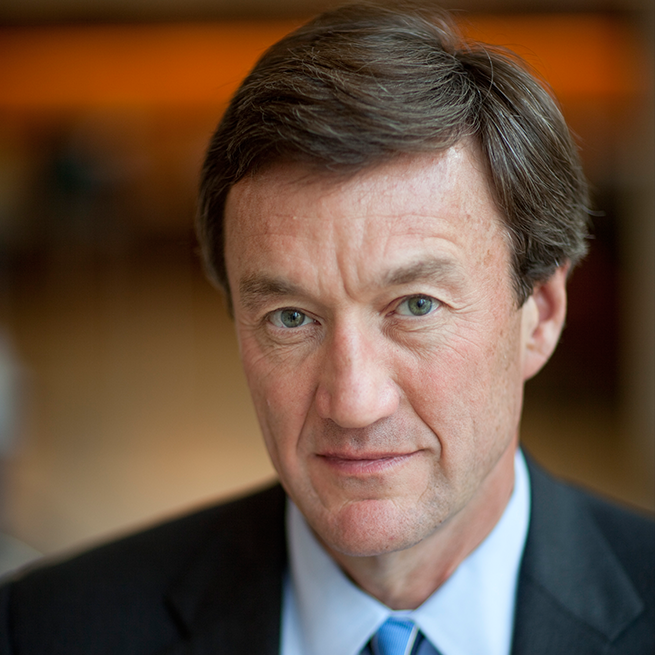 Dr. John H. Noseworthy is president and chief executive officer of Mayo Clinic, a not-for-profit organization operating in six states that is dedicated to medical care, research and education. Every year, more than a million people from all 50 states and nearly 150 countries come to Mayo Clinic for care. 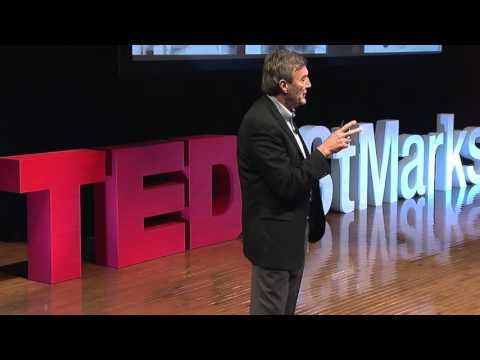 Born in Melrose, Mass., Dr. Noseworthy received the M.D. degree from Dalhousie University in Halifax, Nova Scotia, Canada. He completed his neurology training at Dalhousie University and the University of Western Ontario, and a research fellowship at Harvard Medical School. He joined Mayo Clinic in 1990. He has received the Alumnus of the Year award from Dalhousie University (2005), an honorary doctorate of science degree from the University of Western Ontario (2012), an honorary doctorate of laws from Dalhousie University (2015), and was named an Officer of the Order of the Orange-Nassau (2015). He is a Health Governor of the World Economic Forum.